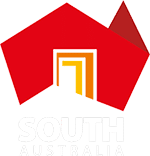 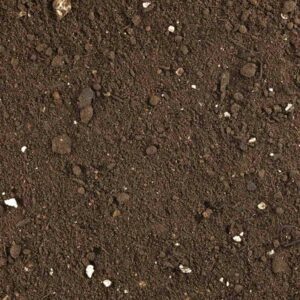 Please use the calculator below to work out how much of our special soil you will need. 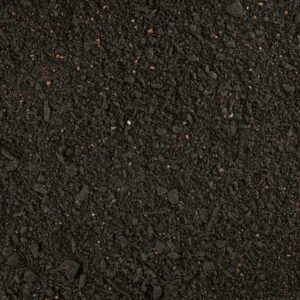 It is always a good idea to over estimate just a little to allow for undulating surfaces and settling of the product. 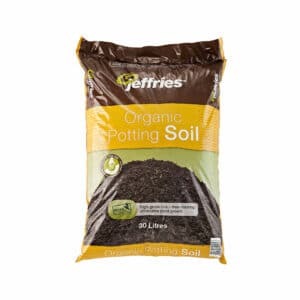 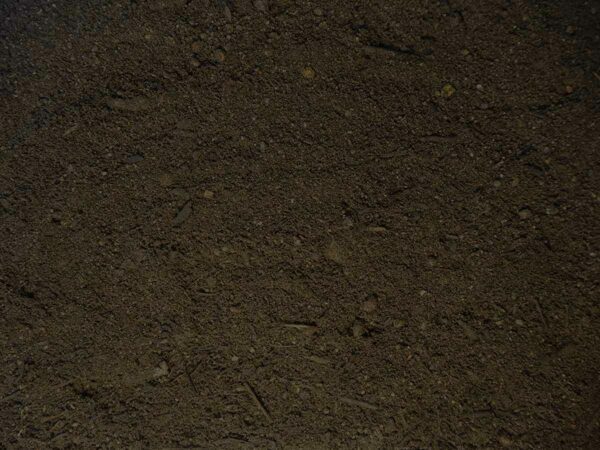 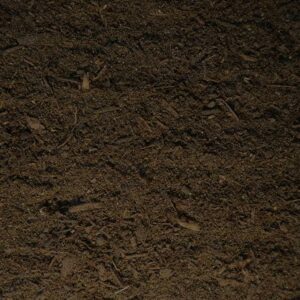 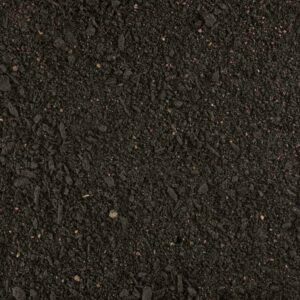 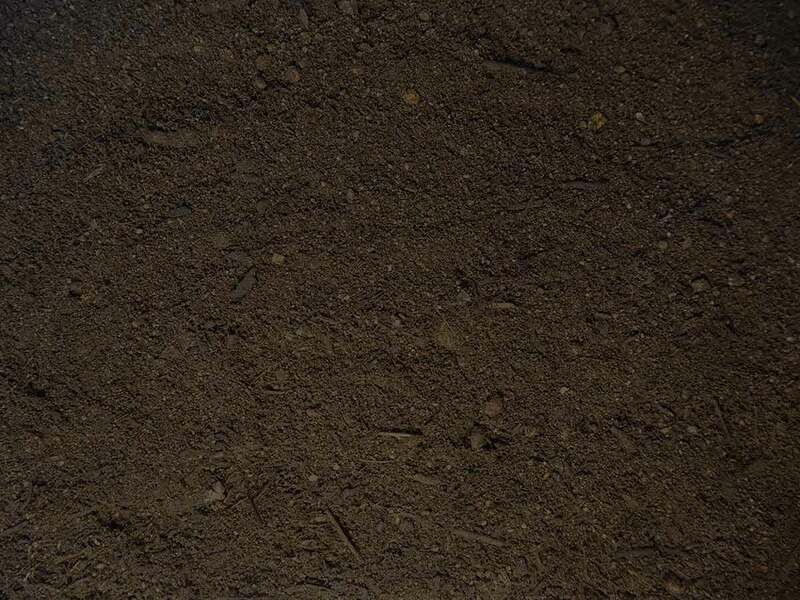 Jeffries Special Soil is an all-round soil used to establish new garden beds, top up existing garden beds and in place of a sandy loam when you want added benefits from organic matter.